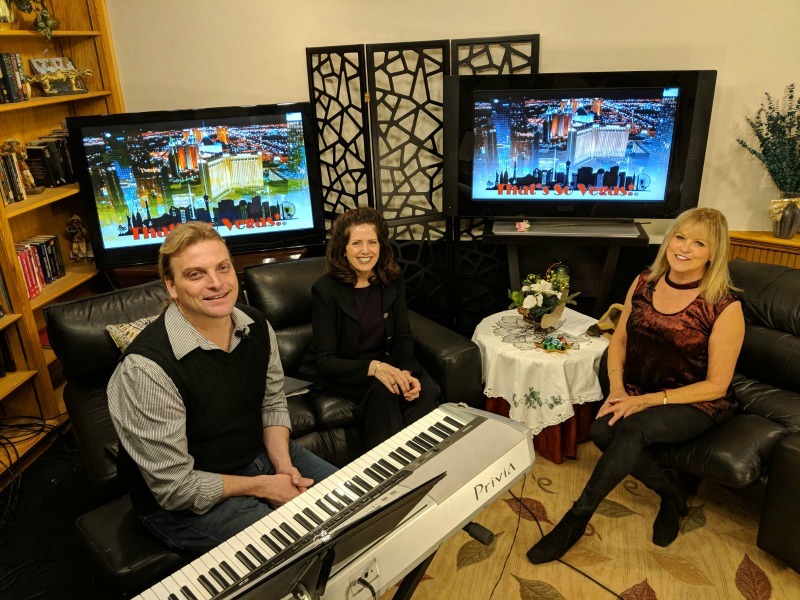 Performing several special holiday selections in our studio is Las Vegas pianist, conductor and teacher, Dr. Spencer Baker. 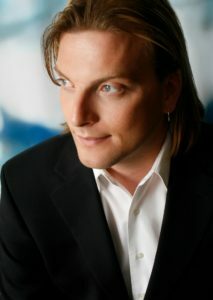 Baker has been a soloist with the UNLV Symphony Orchestra, the Las Vegas Civic Symphony, and the Desert Spring Arts Chamber Orchestra. Spencer’s solo appearances also include Dallas, TX, Washington., D.C., Disneyland, CA, Niagara Falls, Montreal, Italy, Canada and China. Soprano Denise Wunderlich has an impressive repertoire of stage and TV appearances. She has made a number of recordings with Alanna Records and was a backup singer for Barry Manilow and Paul Anka. She and her sister are the owners of Southern Nevada Music.